A great content strategy starts with keyword research. But not all keyword research is the same. Most of the guides out there talk about keyword research for consumers but fail to mention the important differences for B2B companies. If you don’t take the time to consider the specific needs of your brand, your research could be a total waste of time — or worse, actually send your marketing efforts down an ineffective path. But that doesn’t mean that B2B keyword research has to be difficult. In many respects, it’s no harder than B2C research, just a little different. In this article, I’ll show you how to think about B2B keyword research differently, suggest some helpful tools, and review the most important elements of your keyword strategy. Business buyers tend to have a much longer buying cycle than consumers for a number of reasons. It’s not often that a department VP types a question into Google and then signs up for the first solution he finds. That’s why B2B marketers need to focus more on the buyer’s journey when doing their research. While product keywords like “project management software” or “automated 401k” are great for customers looking to purchase, you’ll miss out on a huge section of the market if you focus only on this demographic. Instead, you must focus on keywords that are related to each stage of the B2B journey. You need to ask yourself what potential customers are searching for from the very beginning. Let’s take the project management software example. What might customers ask at the beginning of their journey? Probably something like “how to effectively manage projects” or “team collaboration” or “how to organize a code sprint”. Then, if their situation warrants, they’ll probably realize that a tool could really help them out. So then they might look for “most important features in a project management system.” You get the idea…. B2B content marketing requires a broader net because you want to establish brand authority in the space while still generating leads. If you just pump out a bunch of sales pages, you probably won’t see great results. With proper content marketing, your prospect will have already visited your site several times before they decide to make a purchase. 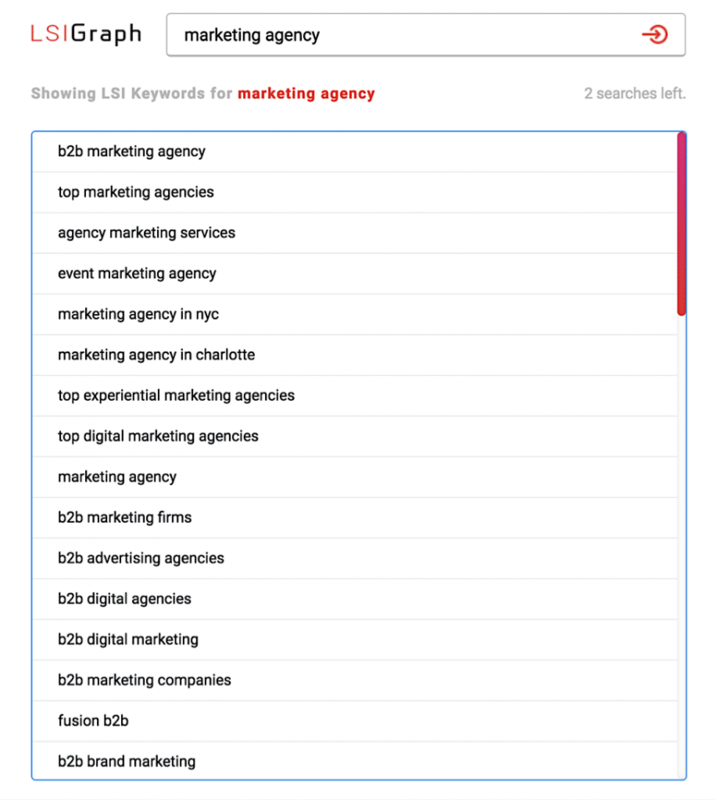 Before I get into the actual strategy, I want to share a few tools that we use at my digital marketing agency when implementing keyword research for our B2B clients. 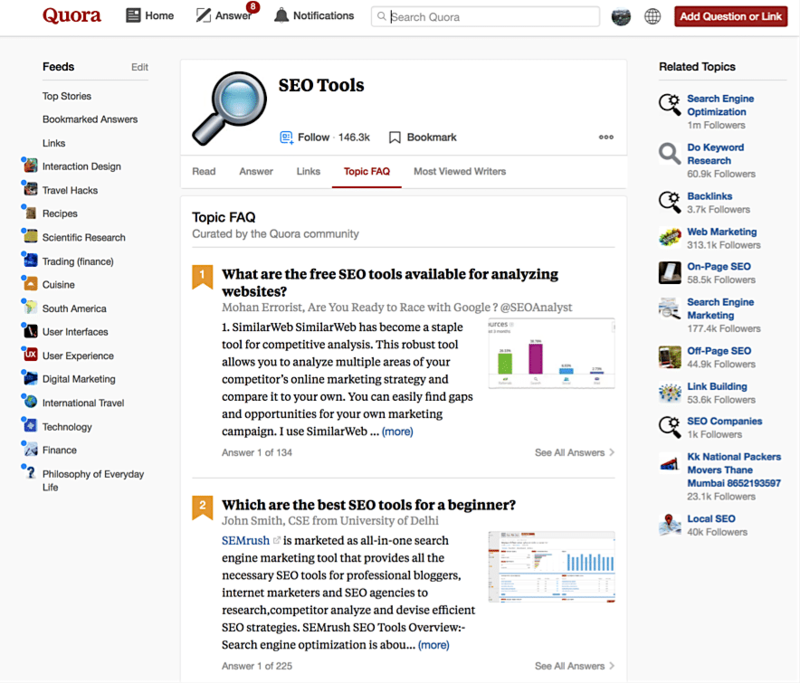 This tool is the backbone of many keyword research strategies. That’s because it’s free, simple to use and comes straight from the source: Google. All you need to do is create a Google Ads (formerly Google AdWords) account and you can start getting keyword recommendations and search volume estimates. I won’t spend too much time going over the tool since so much has been written about it already. One of the most powerful tools for SEO is Ahrefs. It’s not cheap but it does a lot. Specifically, for keyword research, it lets you pull lists of keywords that any site is ranking for. This helps you see where competitors are putting their effort and how you’re stacking up. It also gives you the estimated search traffic and difficulty for ranking against each keyword. Making important decisions is much easier when you’re prioritizing keywords to go after. 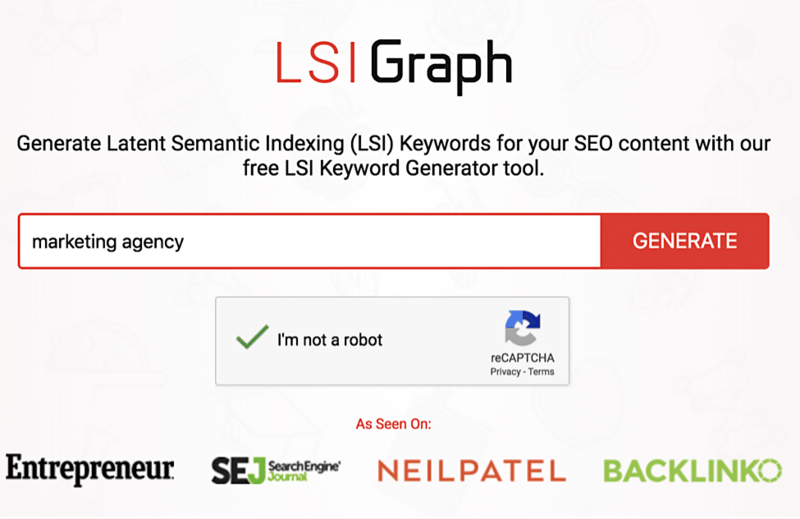 LSI Graph is another free tool that’s useful for developing keyword ideas (with a cheap option for unlimited searches). LSI Keywords are Latent Semantic Indexing Keywords, which is more or less a fancy way of saying related keywords. These are keywords that are used to help search algorithms better understand the meaning behind your content – although they can also be great article keywords, too (when relevant)! Quora is a popular site where people can ask questions and then crowdsource answers from the collective wisdom of the Internet. This makes it a great place to find keyword opportunities in the earlier stages of the buyer journey. The great thing here is that these are specific queries that might have a smaller search volume and not show up high on other reports, but that also means they can be easy wins to get in front of prospects while your bigger pages start to rank. And last but not least, don’t forget about Google for good long-tail keywords. 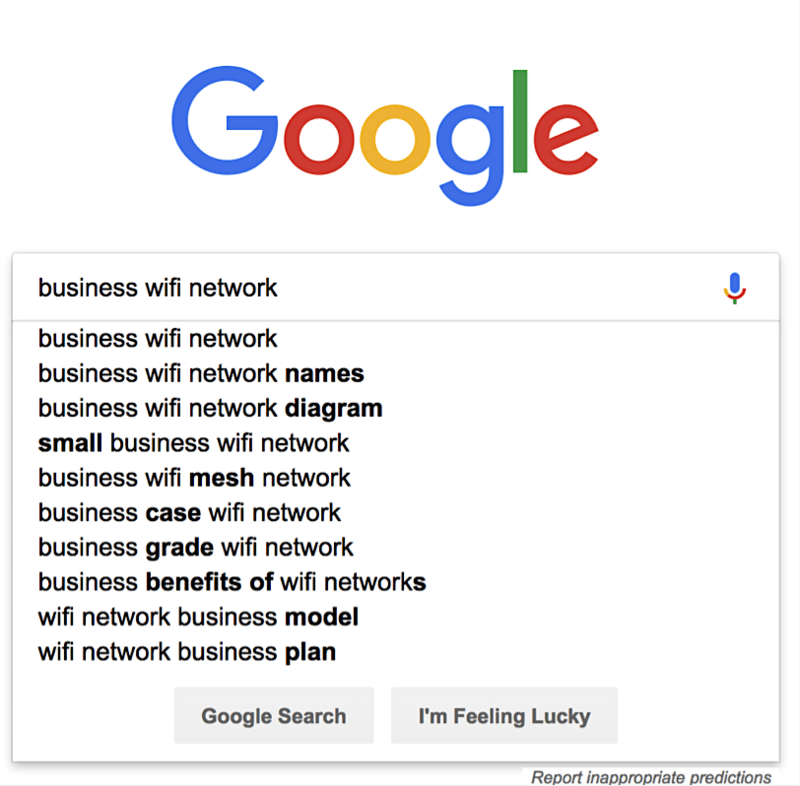 Right off the bat, I see a content opportunity around business WiFi network diagrams. And one last tip here: study the ads on the page, too. These marketers have already done the research on ideal keywords for their ads, so you don’t have to reinvent the wheel. There are four main elements we use to evaluate a keyword opportunity: volume, difficulty, relevancy, and intent. Volume is the amount of traffic that search gets each month. 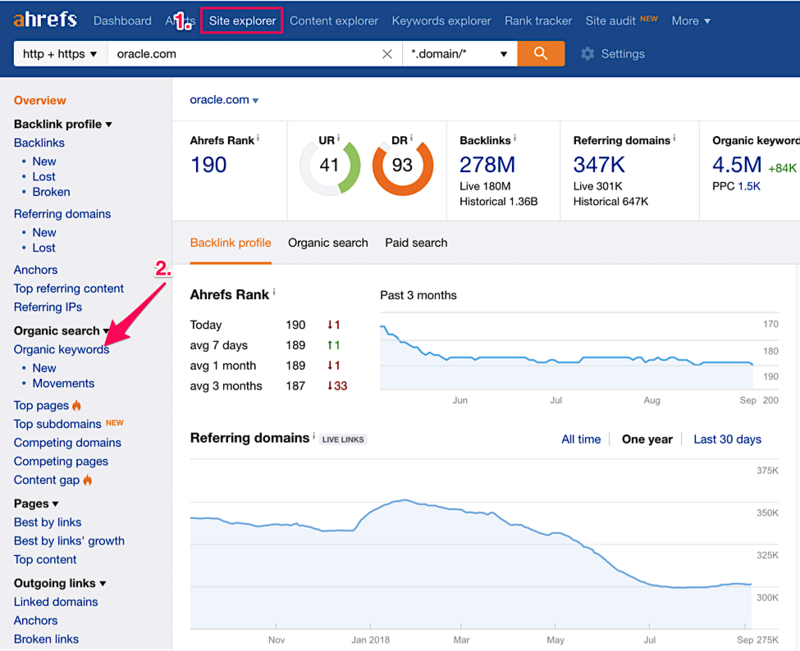 It’s easy to grab from the keyword planner, although more specific results will be found in Ahrefs. Difficulty measures how hard it will be/how long it will take to get this keyword to rank. Higher difficulty scores usually mean that a higher word count, better graphics, more LSI keywords, and more backlinks are required to win. Several tools provide an estimate for this, including Ahrefs. Relevancy is a qualitative criterion that’s hard to assign a specific number to. Once you’ve created a list, you need to review it and remove any keywords that aren’t really relevant to your brand or audience. You mainly want to focus on the first two, but the third category can hold good topics for content that belongs in the earlier stages of the buyer journey. Let’s say your company provides B2B import/export and shipping services. A keyword like “fast international delivery” might appear as a gold mine. But it’s possible that most people searching for that term are looking for personal shipping services for small packages. Compare that to a query like “freight forwarding” which has a much smaller volume but a much clearer B2B intent. Some keywords will definitely have a mix of B2B and B2C intent, so don’t cross them off your list immediately. But you should discount high volume numbers and perhaps prioritize it a little lower if the keyword difficulty is too high. There are five main types of keywords that you should include in your keyword plan. Branded keywords are super specific keywords like your brand name, slogan, product terms, and so on. They should be pretty easy to rank for, but you cannot afford to neglect them because customers making these searches have a fairly high purchase intent. If they’re looking for information on you by name, they’re at least in the evaluation stage of their decision-making process. Product keywords are the primary battleground for B2B SEO. This is where you compete for the top spots like “corporate network installation”, “standing desks” or “freight forwarding”. It also includes broader terms closely related to your products. These will likely require the most effort to rank for, but will also bring the greatest return. Industry keywords are those that are relevant to your industry but not directly related to your topic. They shouldn’t be your top priority, but as mentioned before, they can be important in establishing your industry expertise. While the article may give them a chance to plug their product, the primary goal is establishing industry authority and brand name recognition and bring the prospect further down the decision-making process. Optimization opportunities offer some of the highest ROI in all of content marketing. If your site has been around for at least a few months, you may have already started ranking for valuable keywords. But even if you aren’t seeing much traffic from search engines, it’s possible that you’re sitting on page 2-10 for some pages, which will bring almost zero visitors. Often, it won’t take much to break into the top 10. So what are you going to do? 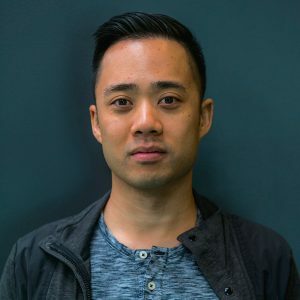 Competitive research on your own site. Follow the same process as above and look for good opportunities ranking in positions 11-100. Prioritize articles with higher rank and traffic volume and start updating these pieces by adding more content or resources to your existing articles. You can modify the title to include the keyword, but do not change the URL unless you set up proper redirects. Keyword research is the foundation of any content marketing plan – which is why it gets talked about so much. Despite a little more complexity, at the end of the day, B2B keyword research isn’t that much more difficult than B2C research. You just need to make sure you’re thinking about it the right way. 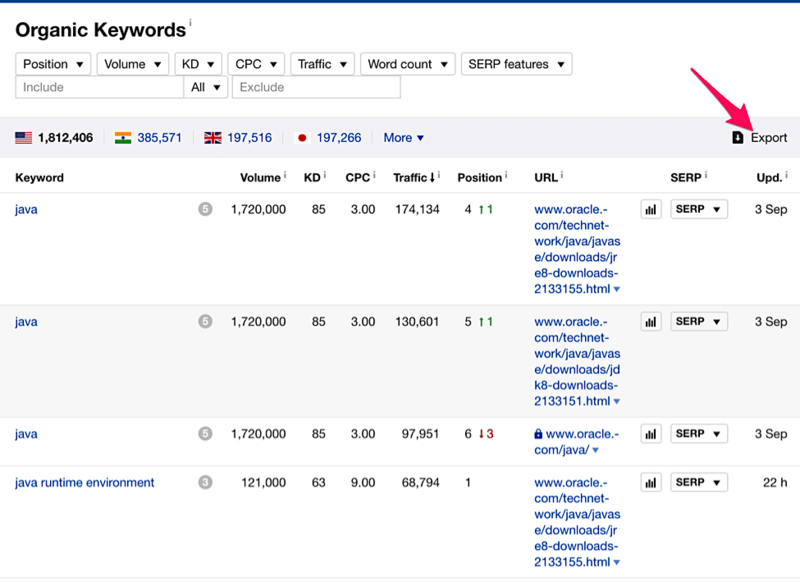 If you use these tools to find and evaluate keyword opportunities with your prospects’ decision-making journey in mind, you’ll develop a sound strategy for your content marketing.